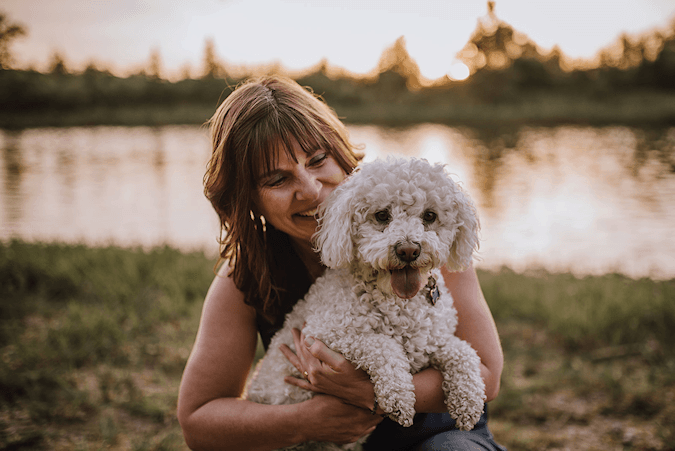 Joy Smith is an International Animal Communicator and Animal Reiki Master Healer who believes animals are sentient beings that deserve to have a voice and be heard. So many animals suffer from anxiety because they simply don’t understand what’s happening around them, just like humans they need to be assured and told what is happening. 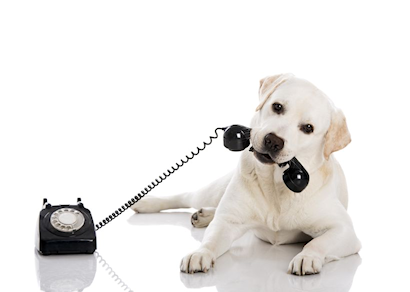 Joy is passionate about teaching pet parents and foster parents how to create loving relationships and bring harmony to the home through empowered communication either telepathically or by using simple one way communication techniques. She was first introduced to Reiki when she was going through a depressive state in 2004. After experiencing the healing power of Reiki she got her Reiki attunements and started practicing on animals and people right away. Joy’s mentor saw that Joy had a gift with animals and kept on suggesting (multiple times) that she work with animals. 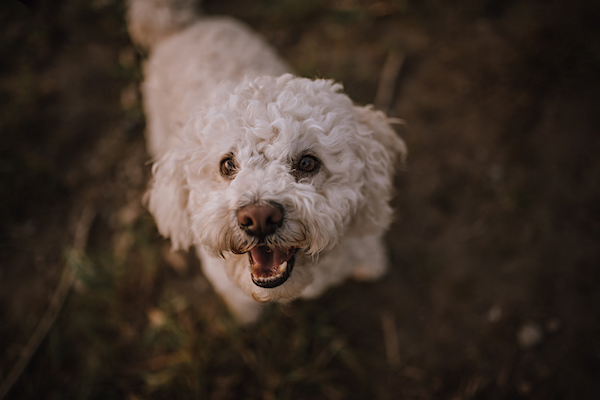 Joy was at first very skeptic, but when she took her first Telepathic Animal Communication class, this gift inside of her opened up and she really saw the power and benefit of it. She’s so glad she did! Joy had a life altering year when she lost both her parents to health complications and her beloved dog Nikita who passed from cancer. She knew then that it was time to follow her soul’s passion. Joy left her 30 year career in Human Resources in 2014 and started working with animals full time. 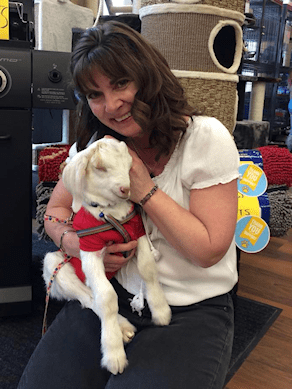 To date she has helped hundreds of animals be heard, release anxiety, become more confident, transforming the relationship from stress to understanding between the pet and pet parents. Joy loves volunteering and is often found at the Humane Society helping the animals with emotional and physical healing so they can be adopted out more quickly. This was the first time I took an owl out of its cage for medication while volunteering at the Medicine River Wildlife Center. 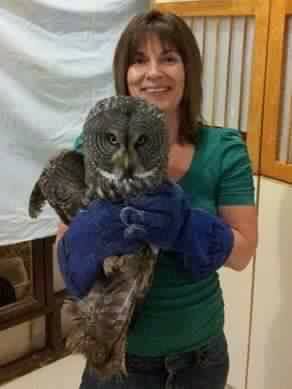 This Great Grey Owl had a broken wing and was brought in for rehabilitation with the hope of being released back into the wild. 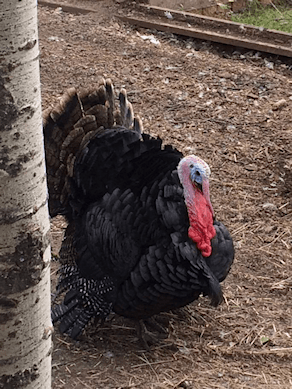 I spent a day at Bear Valley Rescue and noticed this beautiful turkey. He was known as the grumpy turkey. I was told he was mean and chased people and birds all of the time. I decided to talk to him and he told me that he was the boss. I explained that he didn’t have to be so mean to be a boss. He could be nice and still be a leader. He was pondering what I said when I left. This baby lamb’s mother wouldn’t feed her so she was orphaned and being fostered. She was only 2 or 3 weeks old. I hung out with her for awhile and gave her some reiki. I loved being with this sweetie. What an amazing experience. I met Boomer at the Central Alberta Humane Society. When I first worked with Boomer he was so scared he wouldn’t come near me. I spend a half hour beaming Reiki to him. As soon as I told him I was going to leave he jumped onto my lap. I worked with him for another 1/2 hour and totally fell in love with him. The second time I worked with him we spent an hour together. He told me that he could help with my business. I took a video of him, talked to Bruce and we adopted him right away. We adopted him on Sept. 30th of 2016. One week after his adoption on our walk together, he said to me “I’m Jinx, I’m Jinx”. Jinx was a dog I had about 20 years before that. Pretty cool. He’s told me that we’ve spent several lives together.